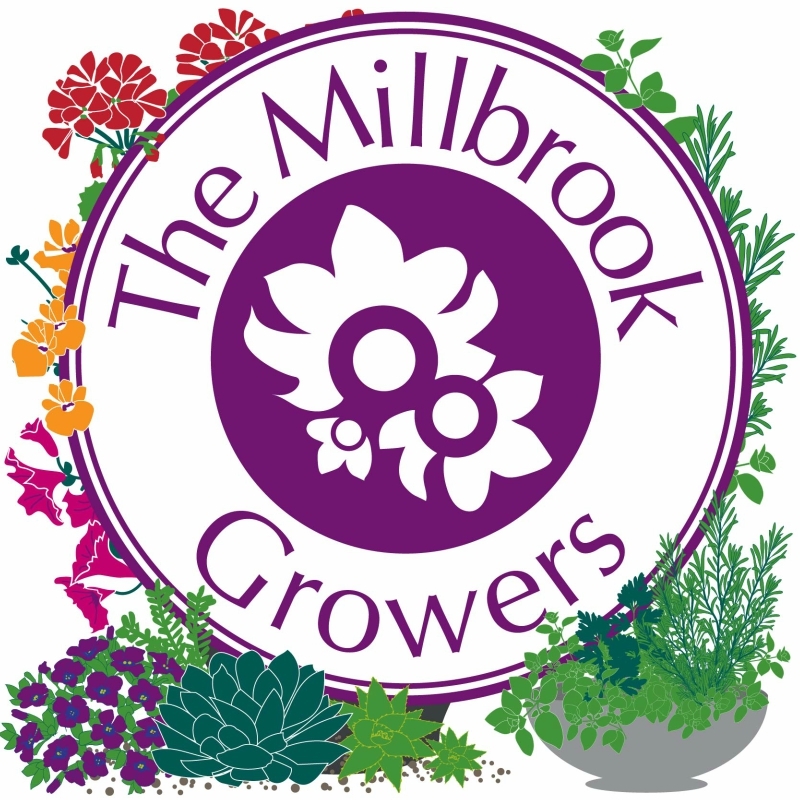 Grow your gardening knowledge and meet like-minded people at our monthly gardening club, The Millbrook Growers. Lasting around 1 hour, our talks offer hints and tips to get your garden growing; perfect for putting into practice when you get home. Tickets cost £7.50 and include refreshments. ​Find out how to respond to changes in climate in your garden including plant selection, soil maintenance and garden design. Find out about the stunning gardens at Penshurst including the Italian garden and beautiful rose garden.